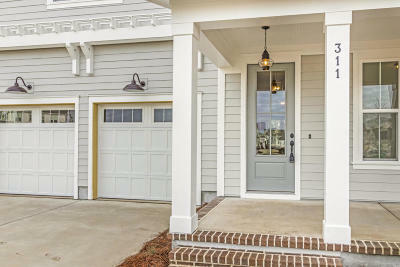 Fall in love with this charming craftsman-style home in the &apos;&apos;Mendenhall A&apos;&apos; style. 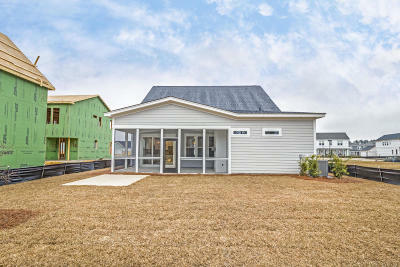 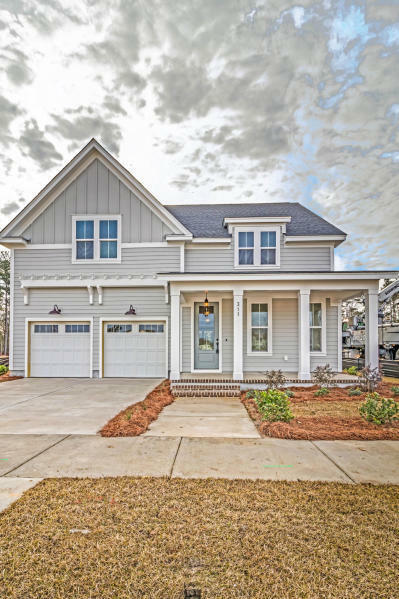 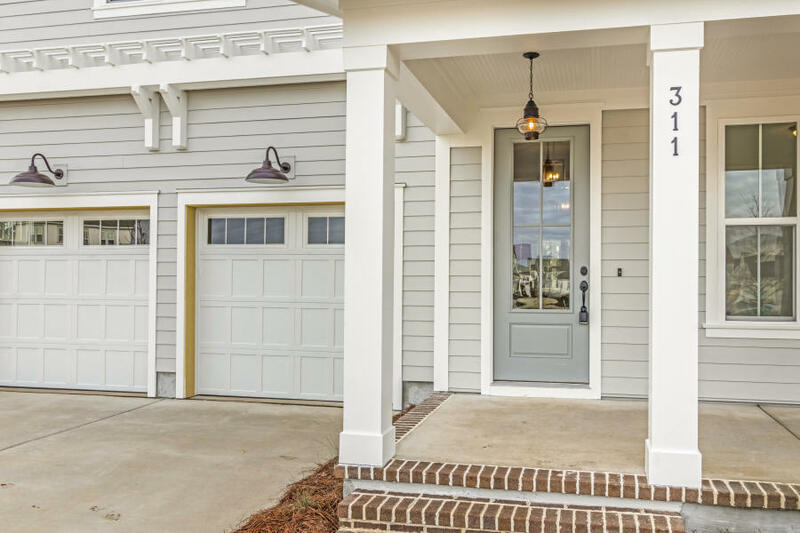 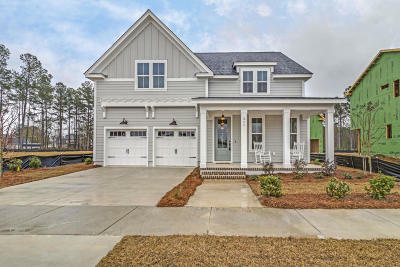 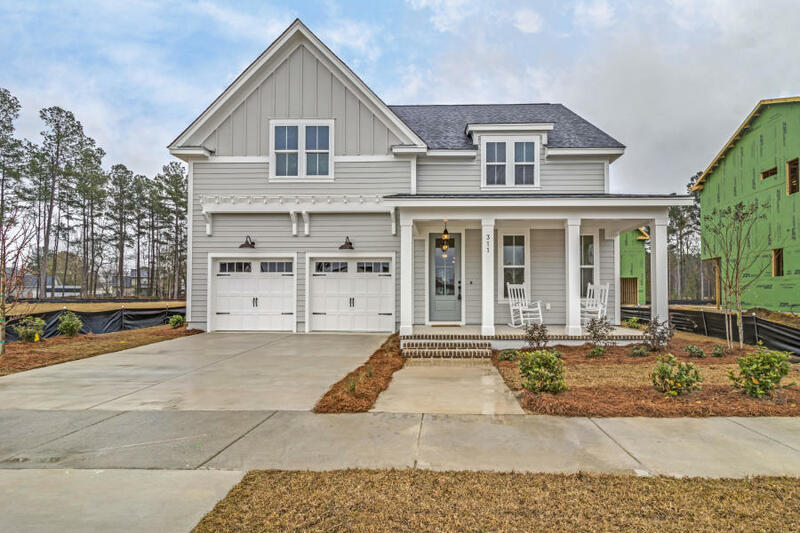 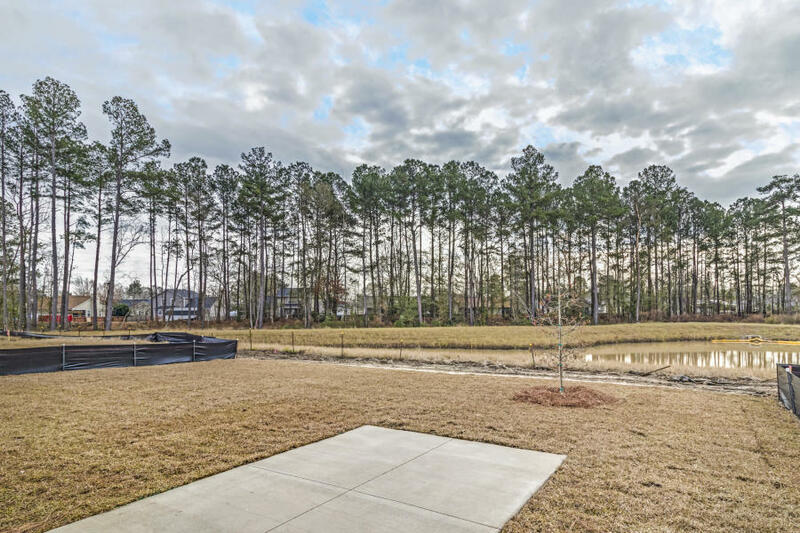 This green-certified home by custom builder, Homes by Dickerson, is complete and ready to be your home. 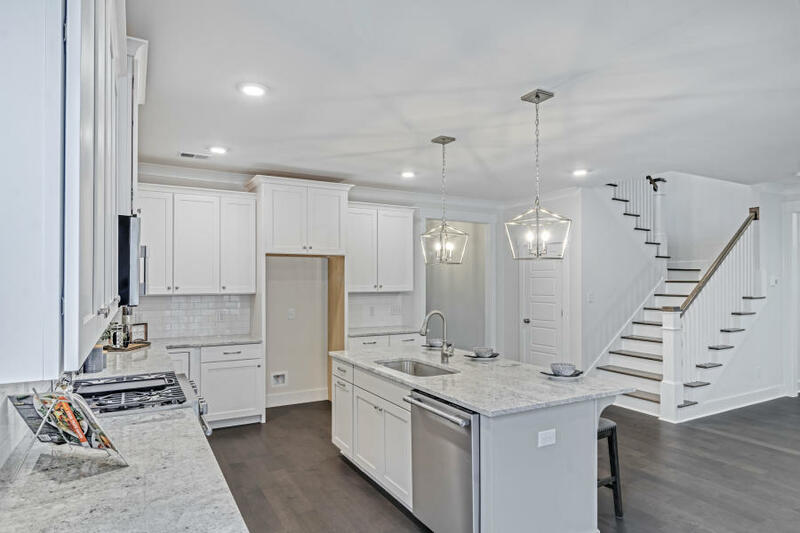 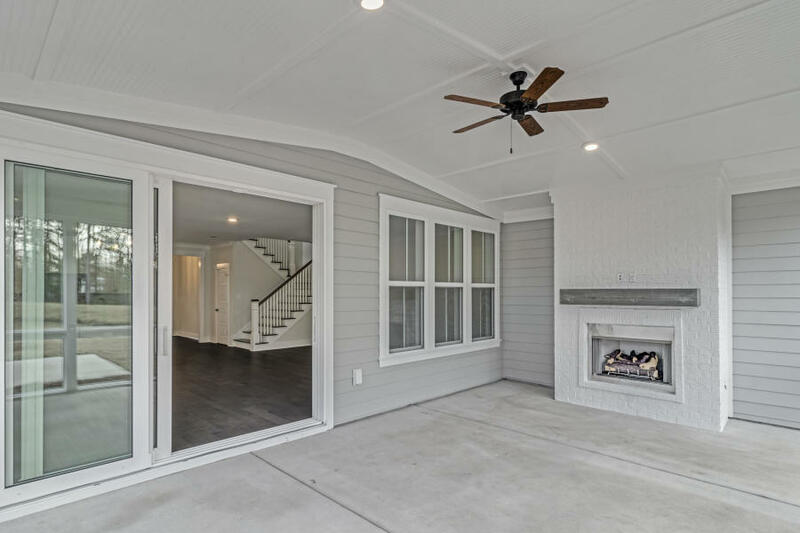 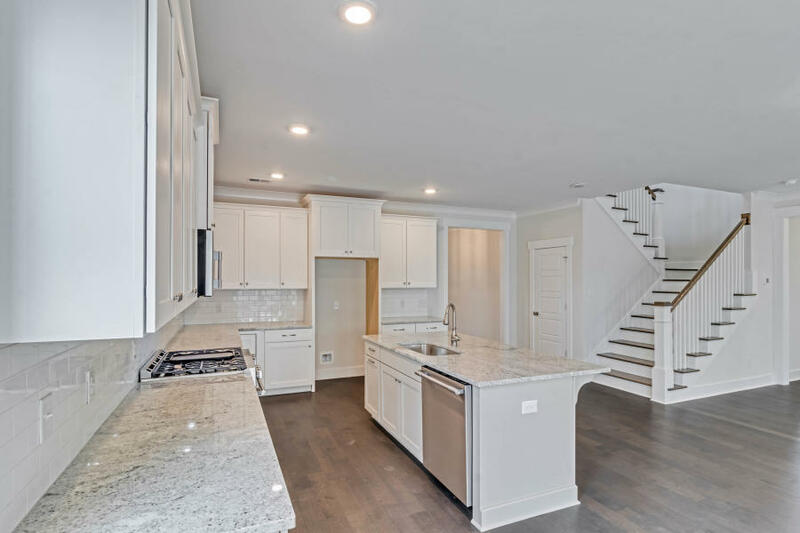 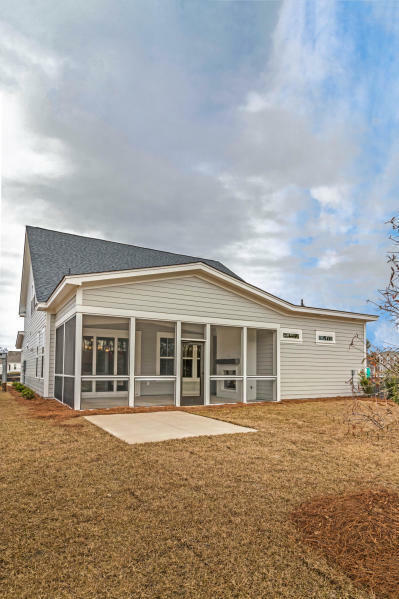 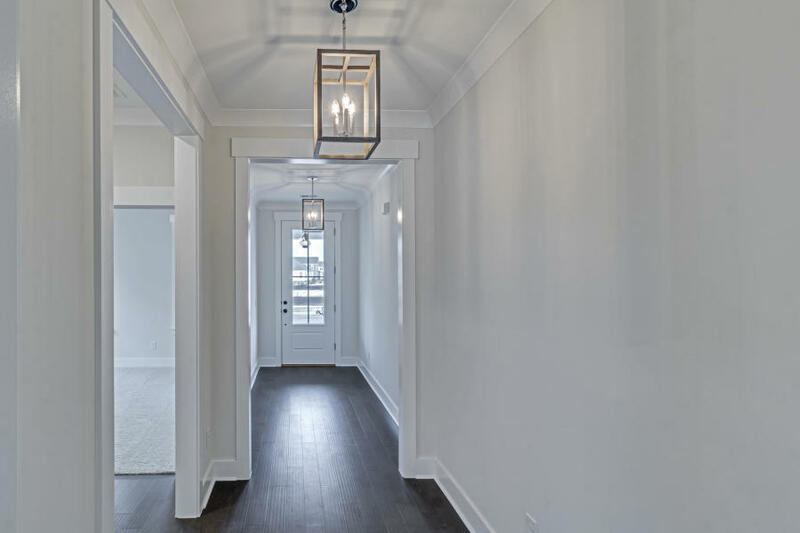 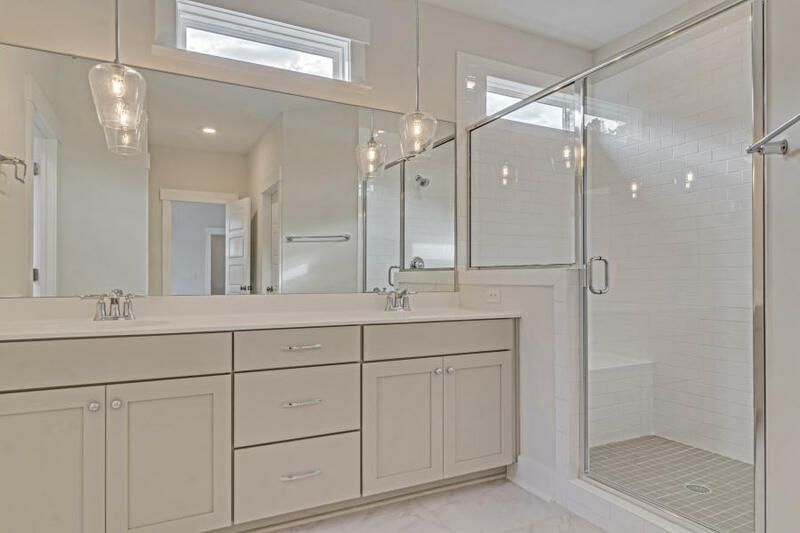 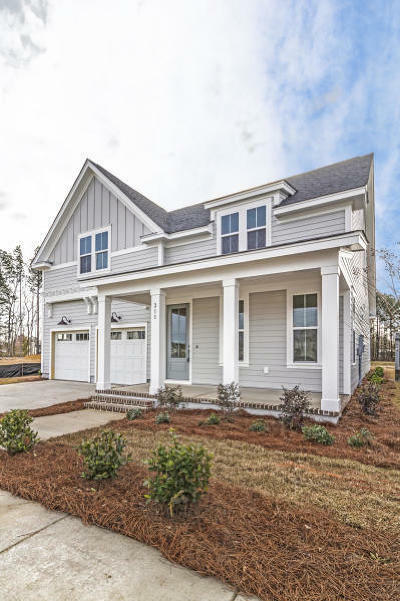 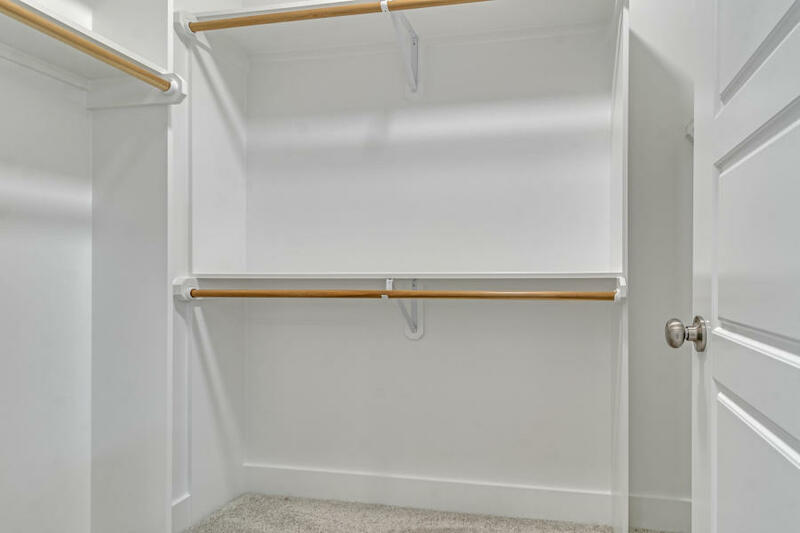 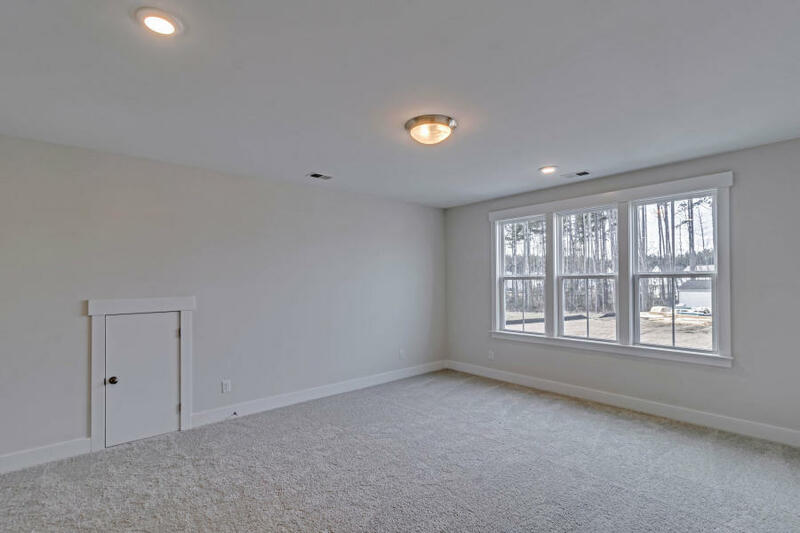 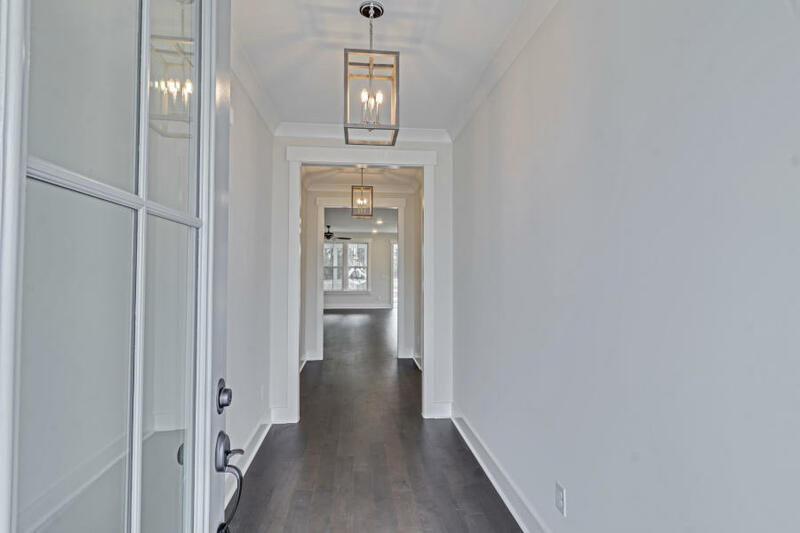 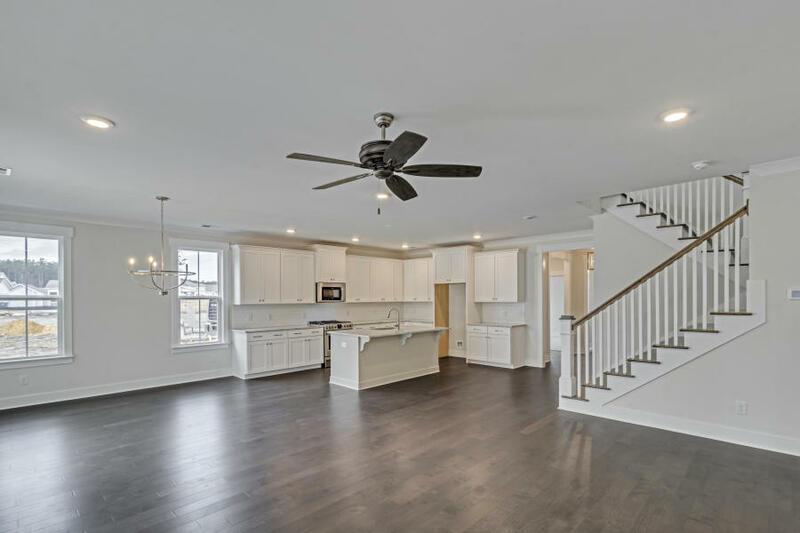 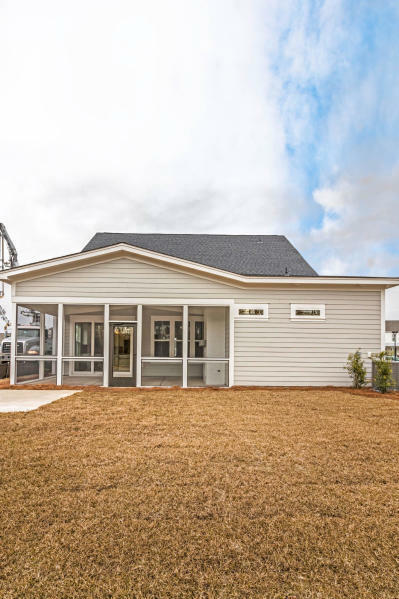 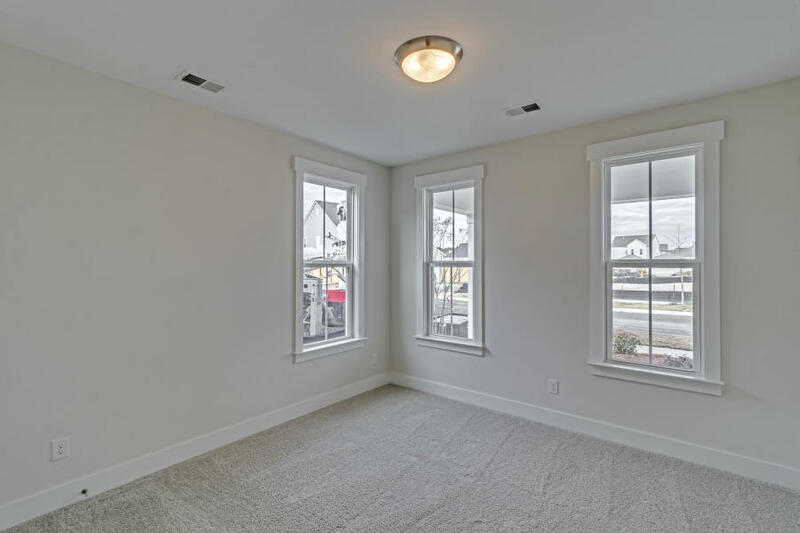 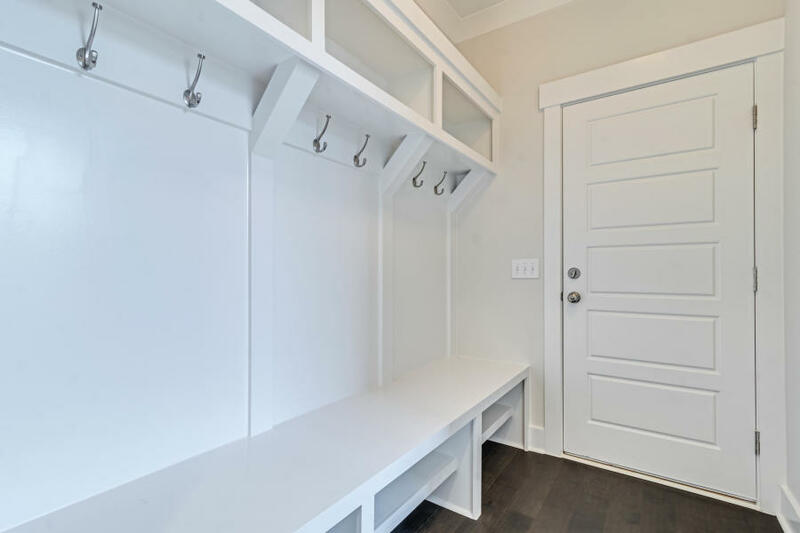 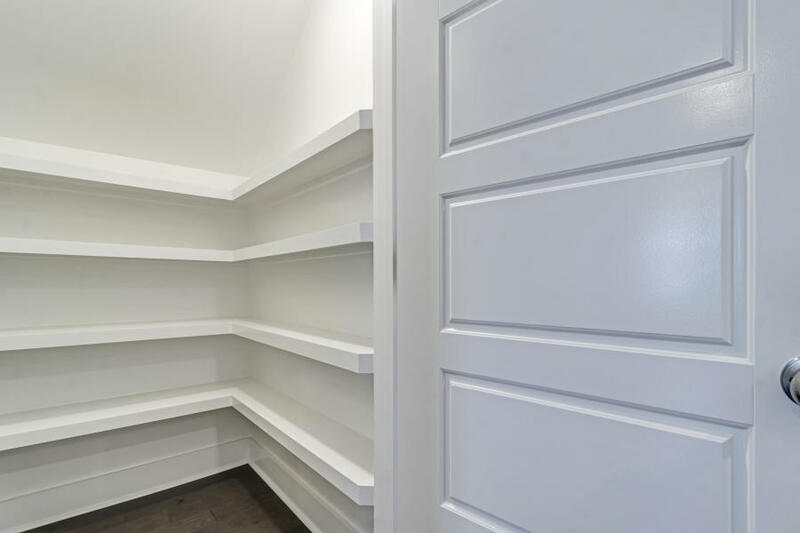 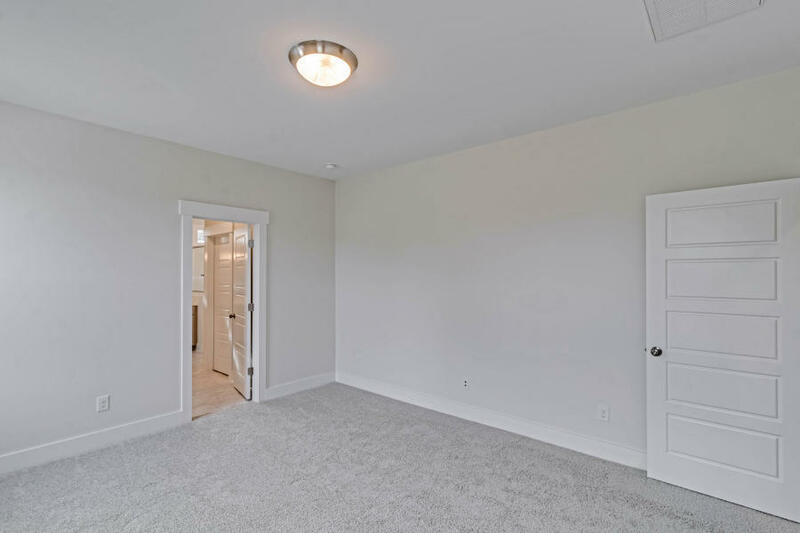 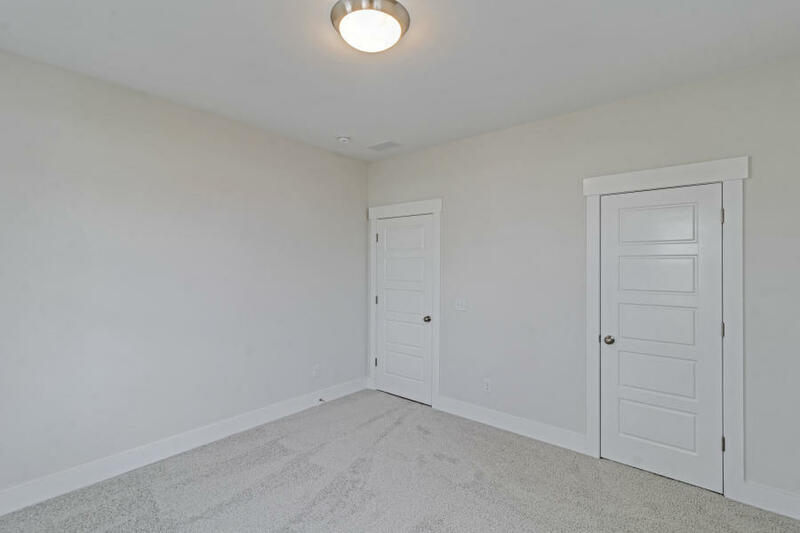 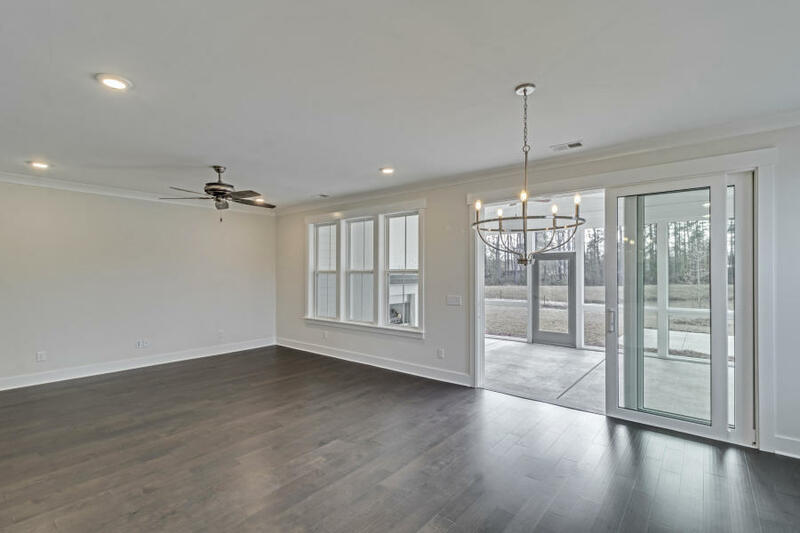 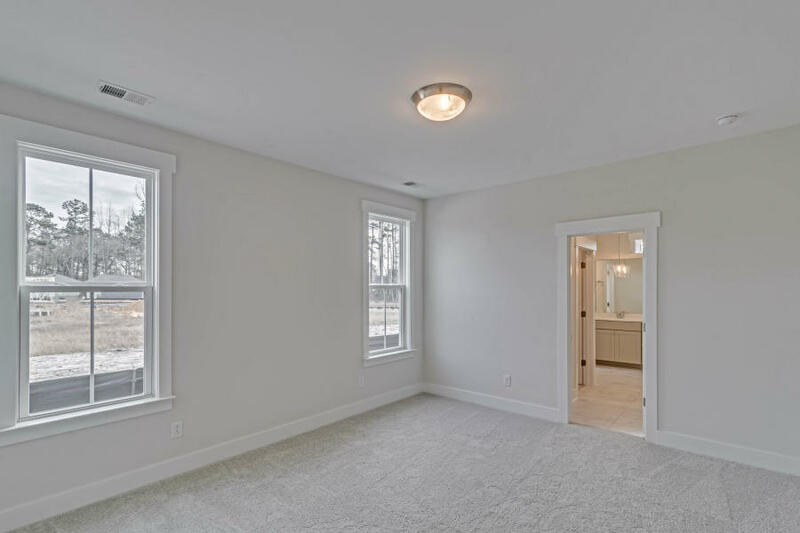 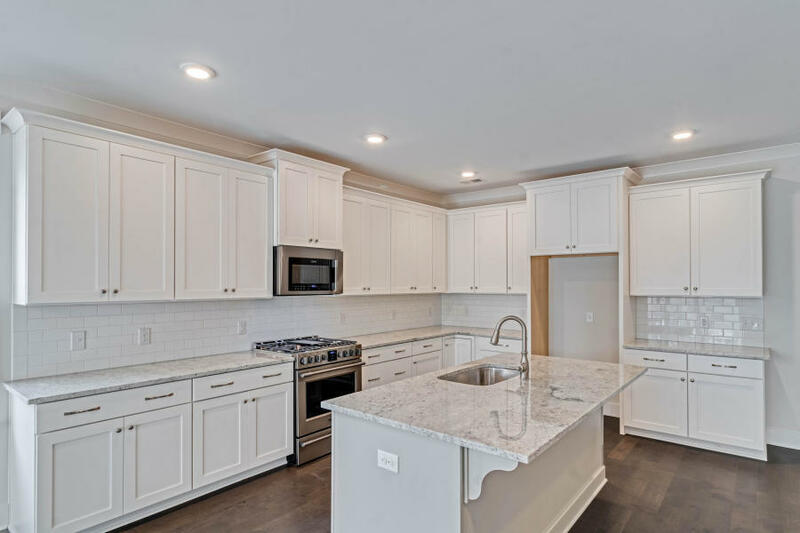 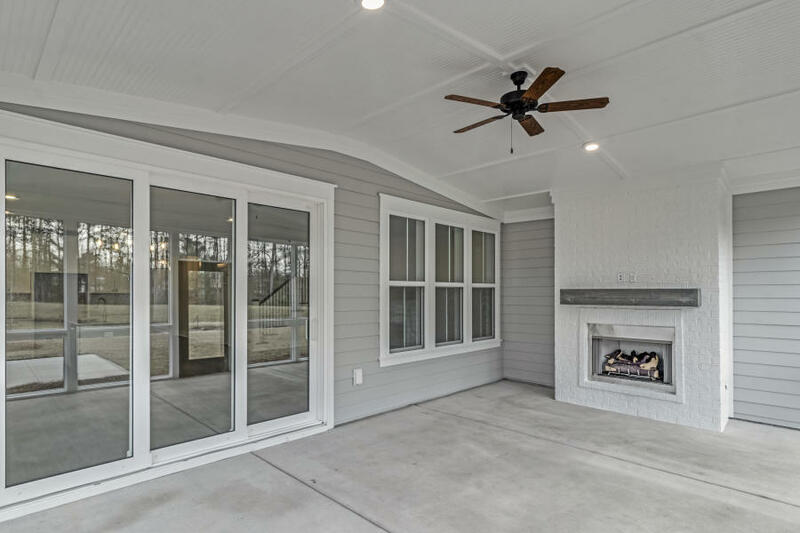 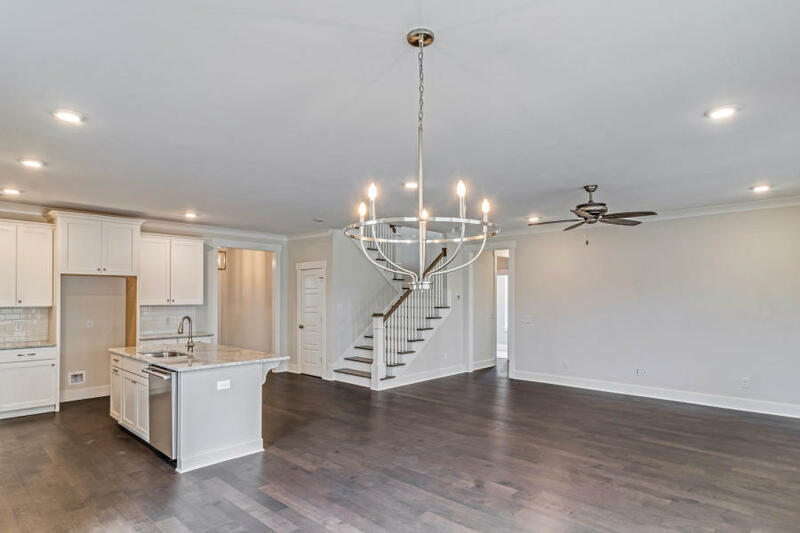 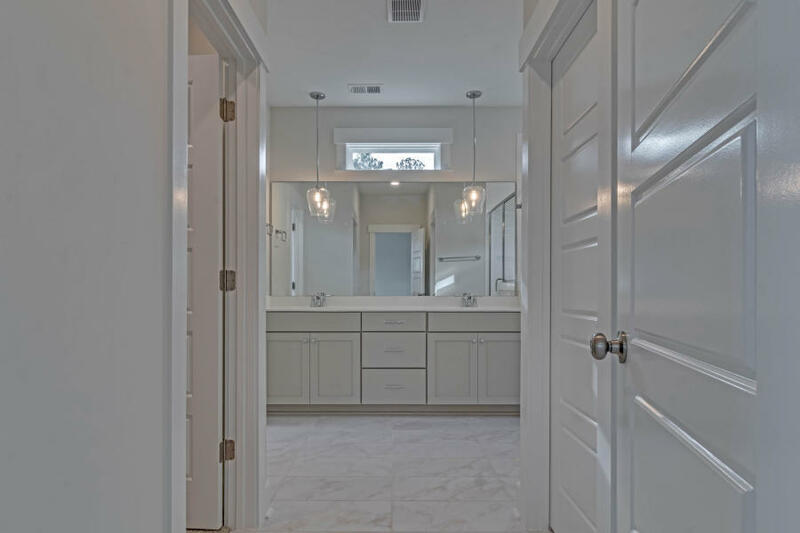 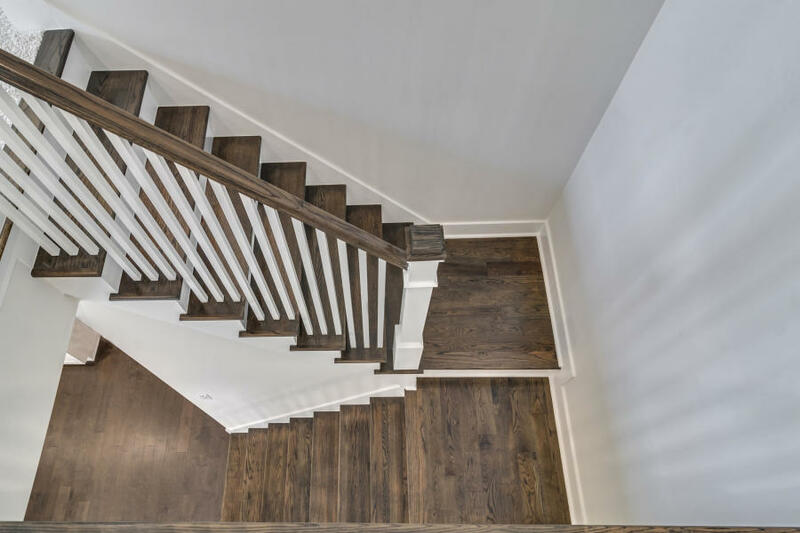 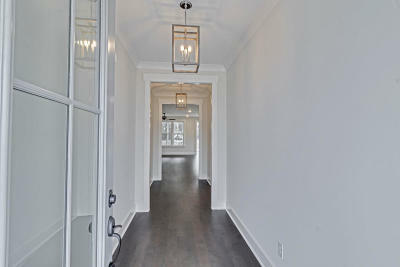 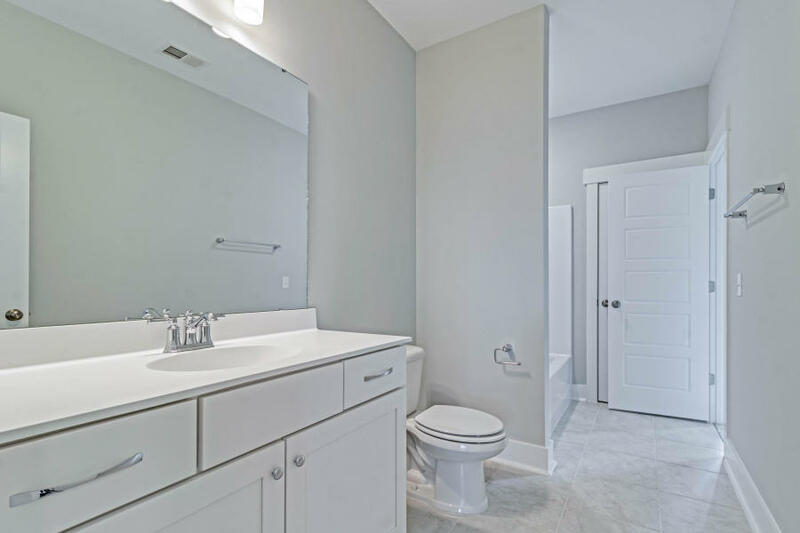 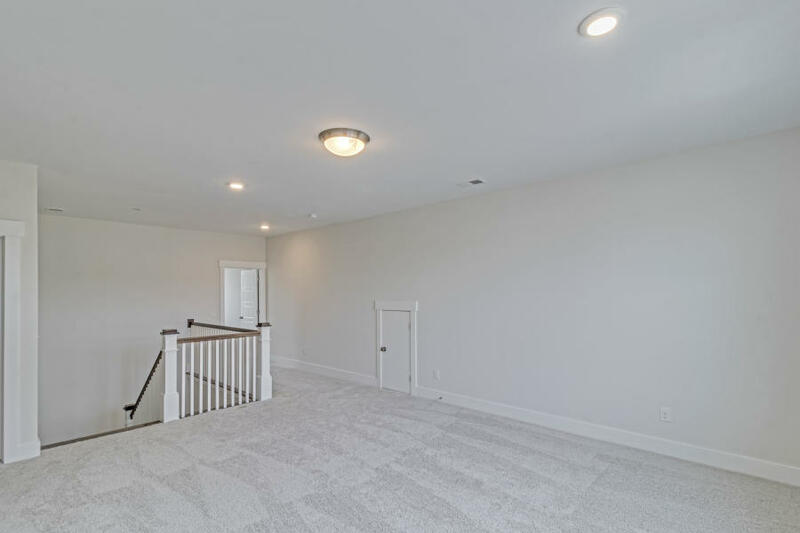 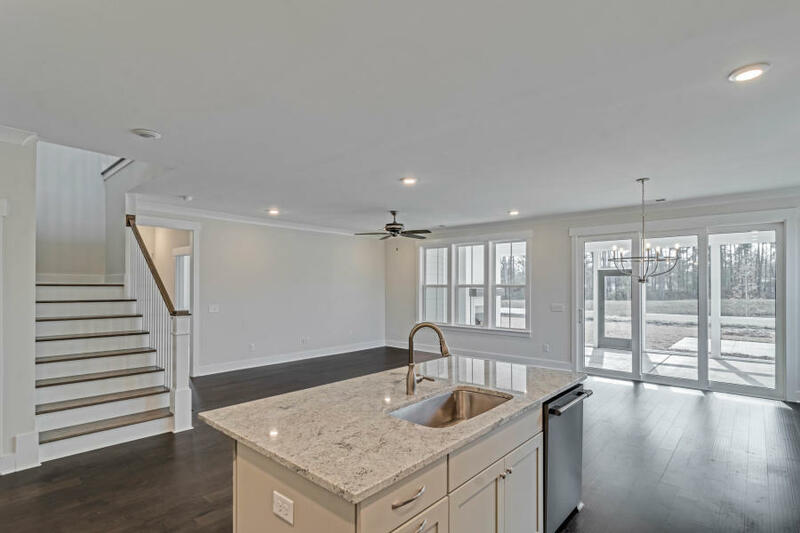 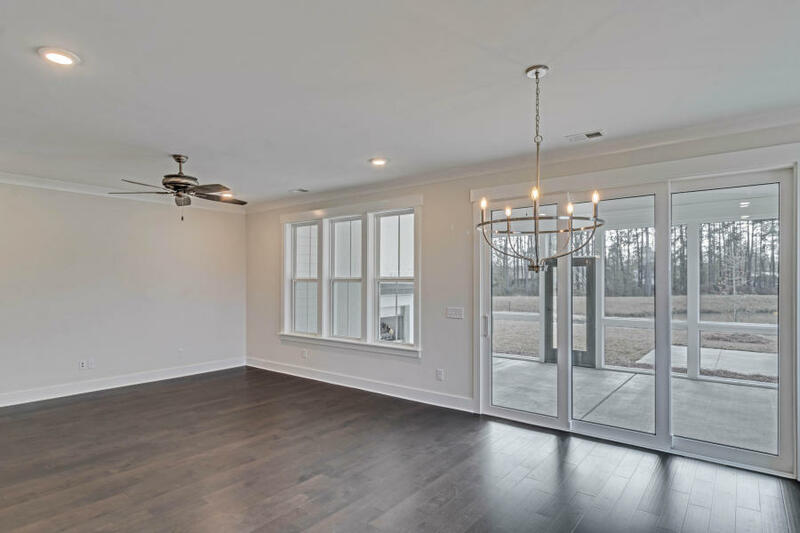 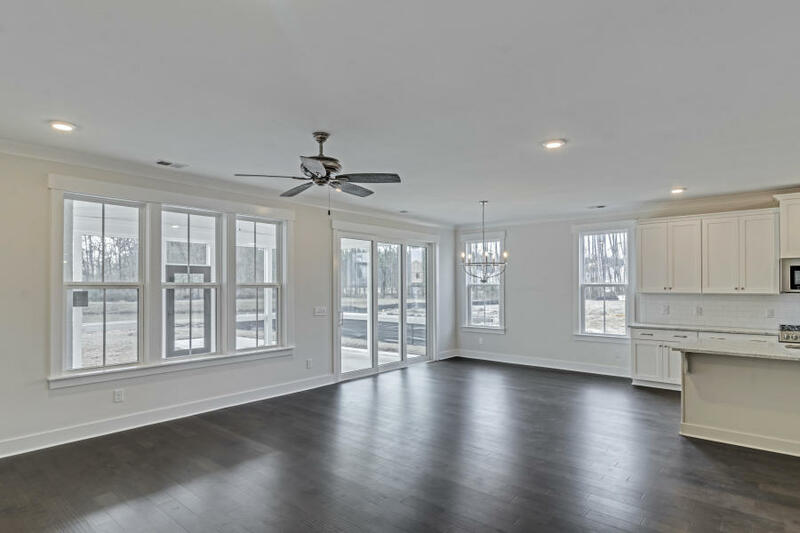 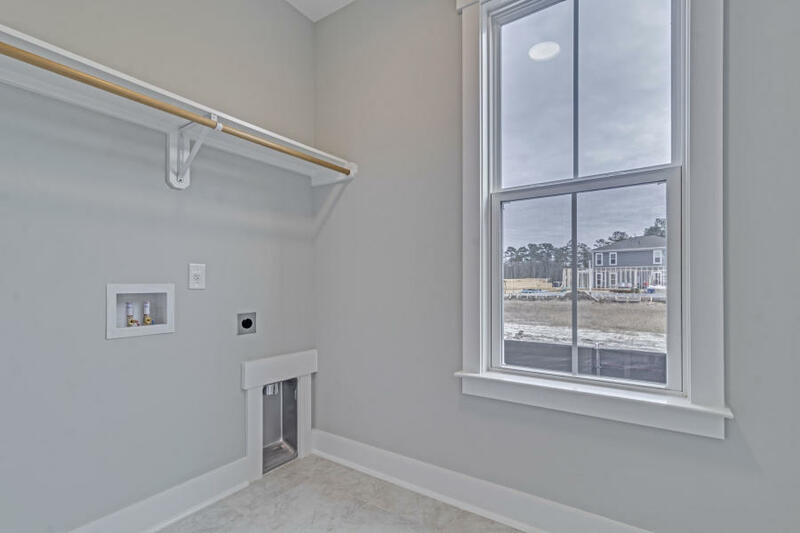 The first floor features an open layout, the master suite with large shower and walk-in closet, study or guest bedroom, laundry room and screened-in porch. 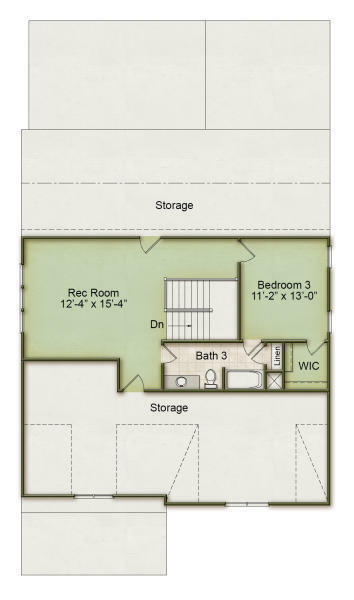 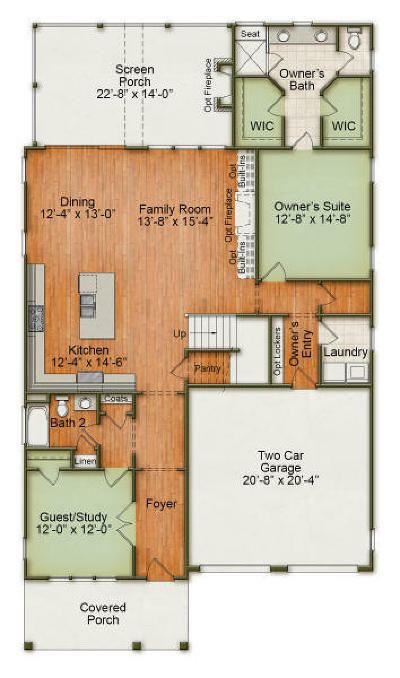 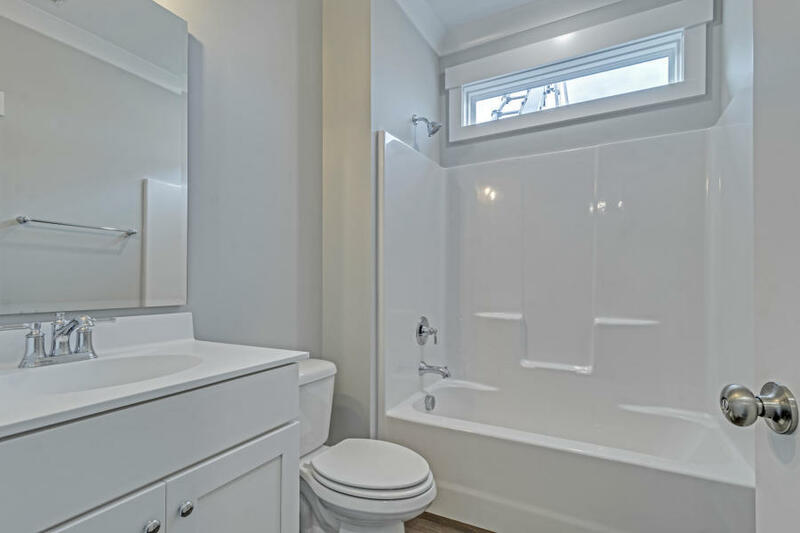 On the second floor you will find a larger guest bedroom as well as a media room, a full bath and additional storage. 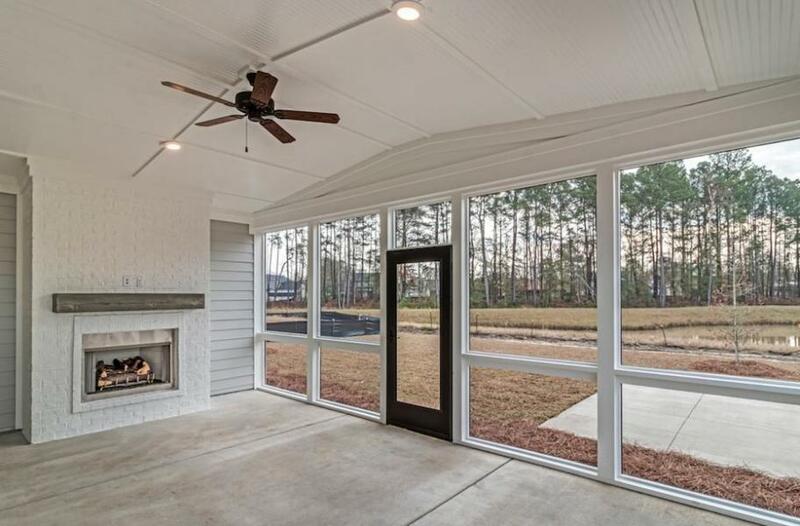 Trails, pool, parks and more--who needs vacations when you can have resort-style living right here in Nexton!